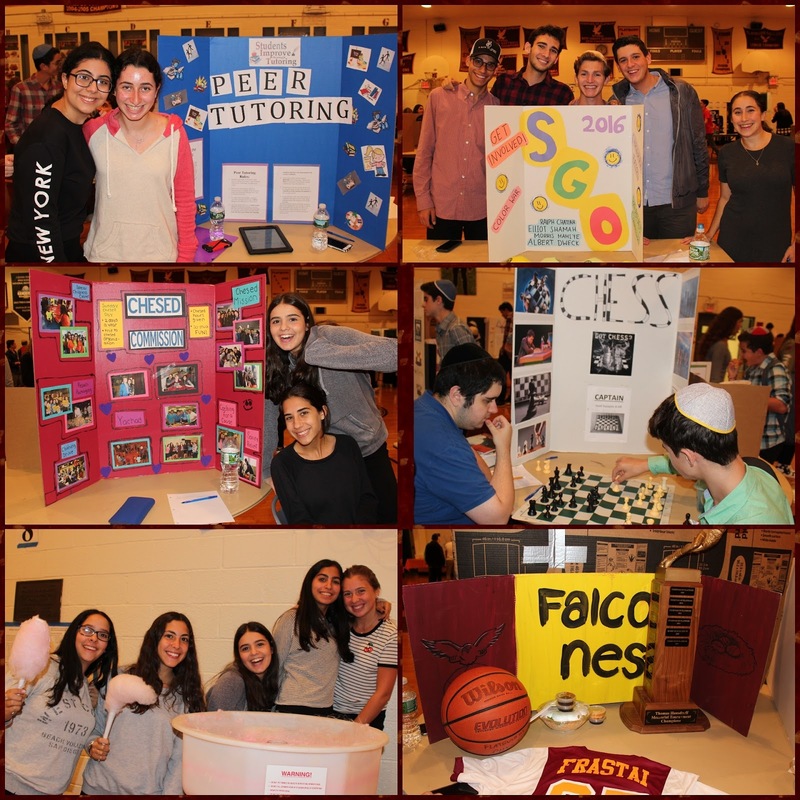 Last Monday, we experienced Freshman Day! We started the day with a special meet the principals breakfast, where we had the opportunity to hear from the principals of the school. We then were treated to a performance by students from the Drama Troupe. 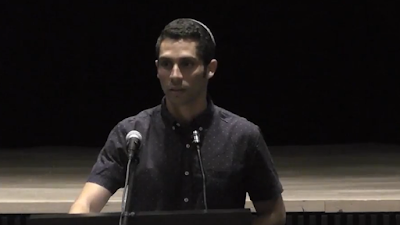 They performed a segment from the Broadway show, Hamilton, which expressed the struggles and benefits of transitions. Then, with the help of our senior mentors, we were divided into two teams per class. We played many games, like "balance the ping pong ball" and wrapping each other in toilet paper. 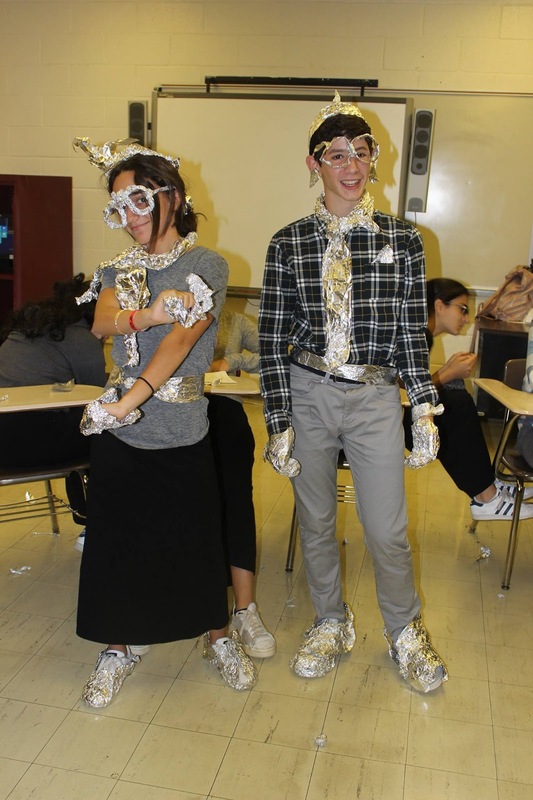 The game I enjoyed the most was covering other classmates with tinfoil. I laughed so much when I saw how we had made one of our classmates look like an alien. Another game we played was the "birthday game". I enjoyed this game because it was nice to get to know all our classmates better. The day ended with inspirational messages from Dean of Students, Rabbi Besser. Freshman Day was a great opportunity for us to bond with our new classmates in a fun way. Thank you to Mrs. Winkler and the senior mentors for a great day!